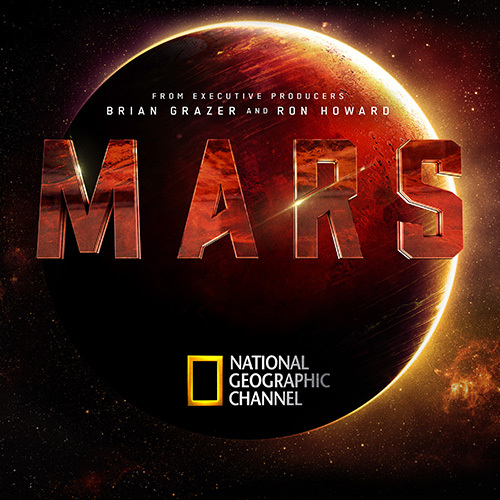 The second Season of National Geographic’s hit show MARS premiers tonight as we take a trip back to the planet to see how everyone will live and adapt to the planet Mars and how will the relationship of all the characters will play out this season. The new season has a new showrunner who is Dee Johnson who is known as the executive producer of Nashville four seasons. MARS is also based on the 2015 book “How We’ll Live on Mars” as many of The episodes took inspiration from the book. The first season was set on the year 2033 as it focused on the very first human mission to Mars and the second season will feature the extremely private space exploration on the sector. What impact the humans will have on mars after the colony of Olympus Town is found upon will be a mystery, but the strong cast of characters including new cast members Esai Morales, Jeff Hephner, Roxy Sternberg, and Akbar Kurtha will be interesting to see this season. Previous Article← CELEBRATE THE HOLIDAYS WITH WALMART, DC AND THE WORLD’S GREATEST SUPER-HEROES!